Join our virtual community to connect with other L&D professionals around the country. 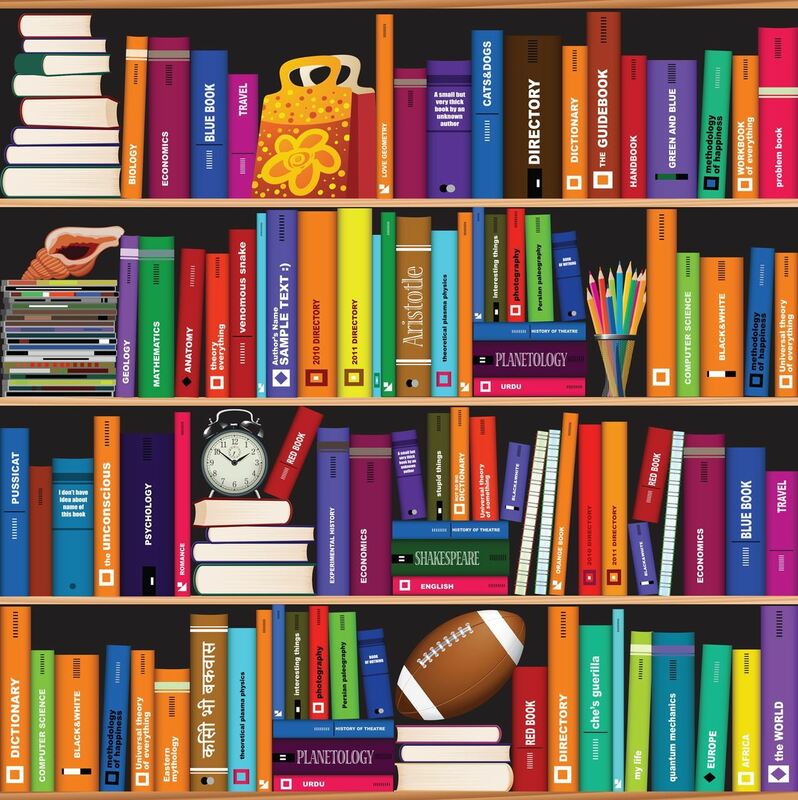 If you enjoy reading books related to learning, organizational development, business, leadership, training best practices, facilitation and more, scroll down for more information. Participation is free! This is an online book club in a partnership between dozens of ATD Chapters and other L&D organizations. The book club is a private online forum where all participants can discuss the current book and network with each other. The online forum is active 24/7 so people can join the conversation from anywhere in the world and at whatever time is convenient for them. Joining is completely free, you just have to get a copy of the book to enjoy. The group will read a new book every two to three months so that you'll have plenty of time for each book.